Description: On this week's show, Dianna speaks with Special Guest Austin McCarthy. Austin is a singer/songwriter, rhythm and lead guitarist from Collingwood. He will be performing an EP Fundraising Show with special guest, Dylan Burchell on Thursday, August 10th at Simcoe Street Theatre located at 65 Simcoe Street in Collingwood. All proceeds will go toward recording his new album. For more information visit www.austinmccarhtymusic.ca. Please enjoy & SHARE this great local program, by Beach BOOSTER Radio. Wasaga Beach's only truly LOCAL radio. On this week's show, Dianna speaks with Special Guest Austin McCarthy. 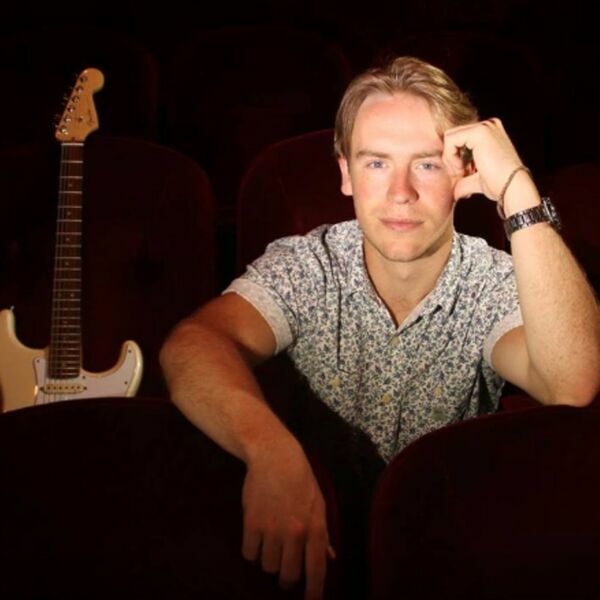 Austin is a singer/songwriter, rhythm and lead guitarist from Collingwood. He will be performing an EP Fundraising Show with special guest, Dylan Burchell on Thursday, August 10th at Simcoe Street Theatre located at 65 Simcoe Street in Collingwood. All proceeds will go toward recording his new album. For more information visit www.austinmccarhtymusic.ca. Please enjoy & SHARE this great local program, by Beach BOOSTER Radio. Wasaga Beach's only truly LOCAL radio.